Last year, in the December issue, we crowned Applecross our Trail of the Year. 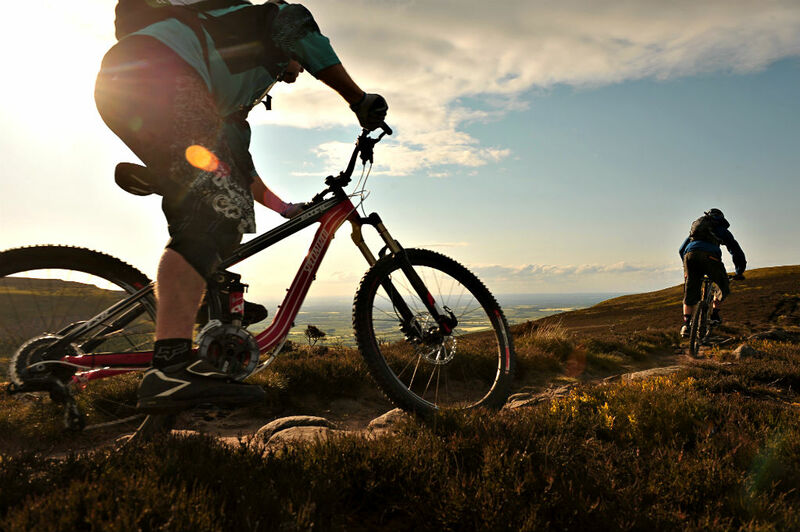 We also asked you, the readers, to nominate and vote for your favourite trail of 2011. Despite some problems with our online poll, the Monkey Trail at Cannock Chase emerged from the pack as your choice. Once again we’re asking you to cast your mind back over the last twelve months, relive all those great UK rides you’ve ticked off and tell us which trail really stands out in your memory. It can be a natural trail, such as a bridleway or byway, or a manmade trail as found at a trail centre, but it has to be in the UK and it has to be legal. Let us know your nominations by adding a comment to the bottom of this story. In a week or so, we’ll create a poll on this page allowing you to vote on all the nominations. The reader winner will then be crowned in the December 2011 issue. 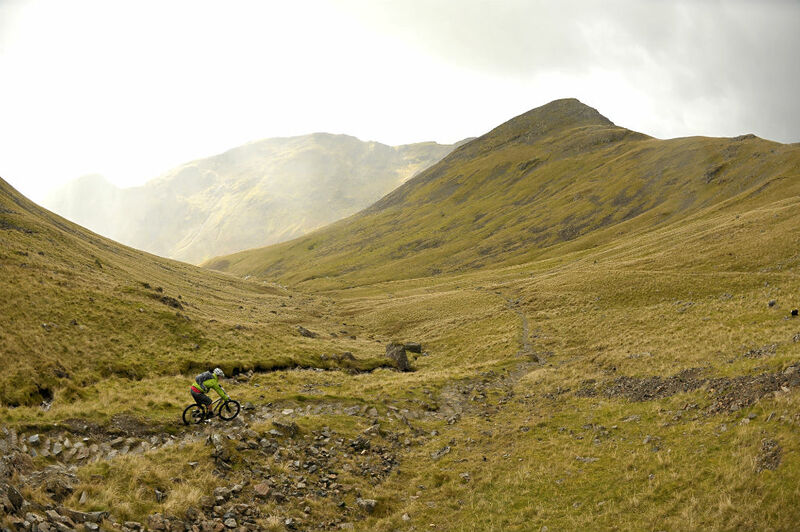 For a bit of inspiration, here’s a few standout bits of trail we’ve ridden in the last year or so. Here’s the poll. Remember, if your nomination doesn’t appear, let us know in the comments and we’ll add it to the poll. 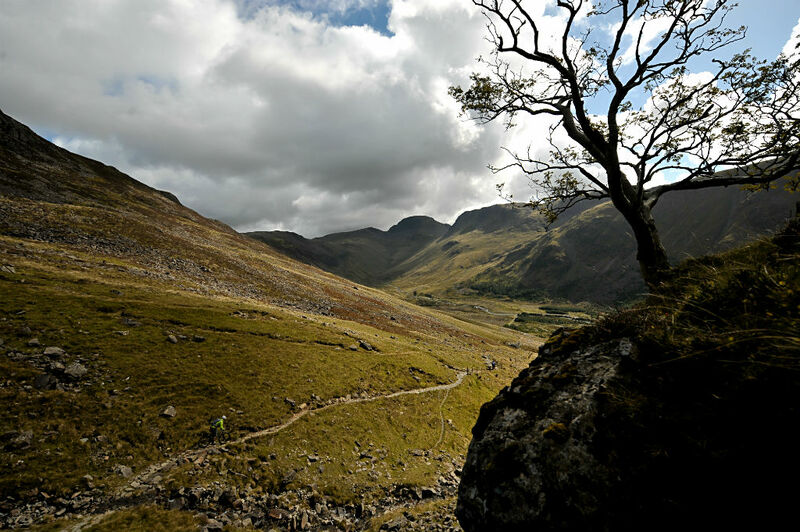 Although we’ve kicked off with a selection of trail centres, we’d love to see nominations for great natural singletrack.